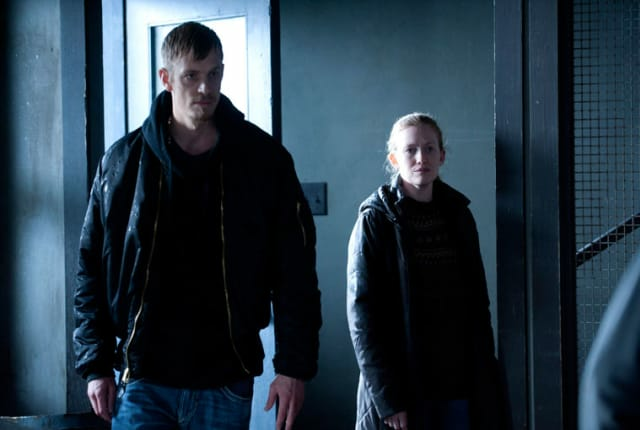 Watch The Killing Season 2 Episode 13 online via TV Fanatic with over 7 options to watch the The Killing S2E13 full episode. Affiliates with free and paid streaming include Amazon, iTunes, Vudu, YouTube Purchase, Google Play, Hulu Plus, and Amazon Prime. The Killing concludes season two by finally answering the question: Who killed Rosie Lawson? The Killing Season Finale Review: Who Killed Rosie? The Killing Season Finale to Answer: Who Killed Rosie Larsen?